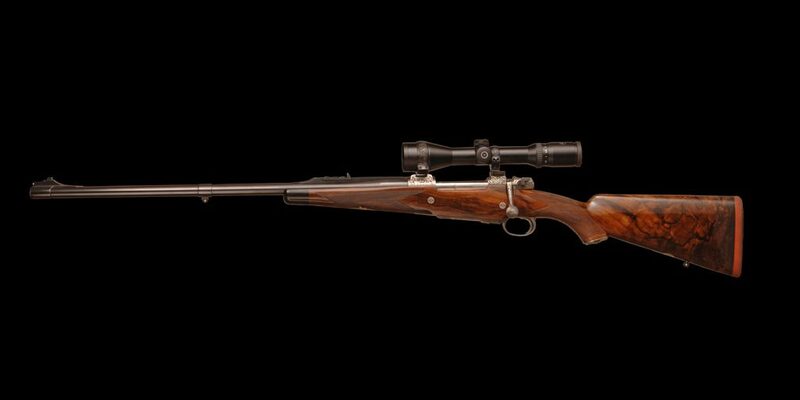 A Best quality bolt action magazine rifle built on Perugini &Visini’s’ custom Mauser action available in all standard and Express calibres. Each action is machined entirely from a solid block of special alloy steel which incorporates the top and bottom extended tangs as an integral part of the action body. 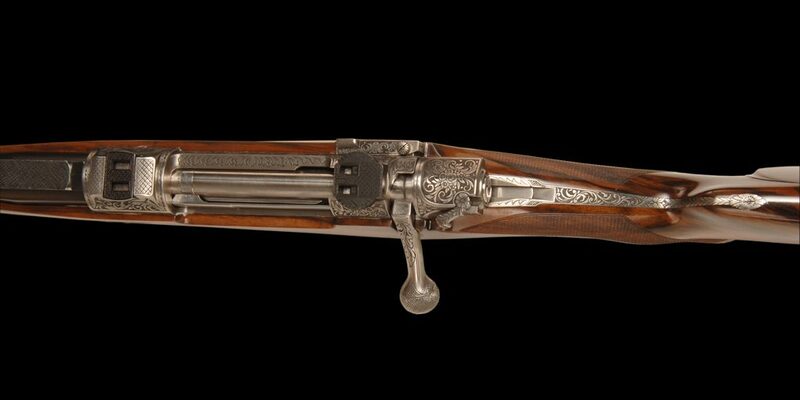 The rifle is equipped with all traditional Express furniture. Stocking is of select walnut with ebony forend tip, gold oval and makers crest and traditional checkering. 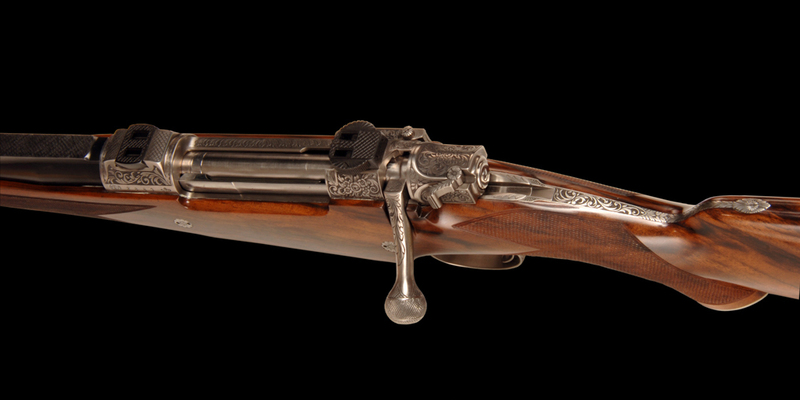 The rifle is supplied in a custom fitted case. 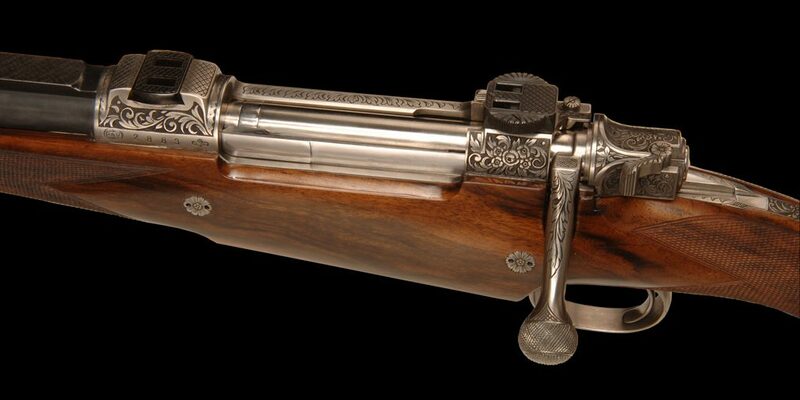 Options include the makers dovetail claw mounts with optics of choice and ornamental engraving as per client request.